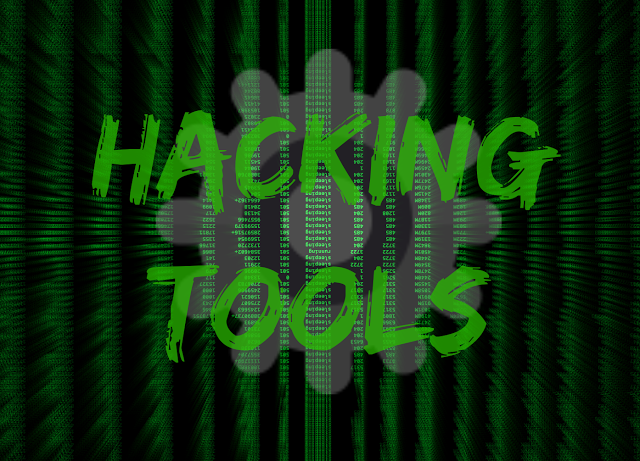 We bring you some of the top hacking tools of 2017 with best features and their download links. You can read about them and learn how to use them. This article is for educational purposes only and we don’t promote malicious practices. 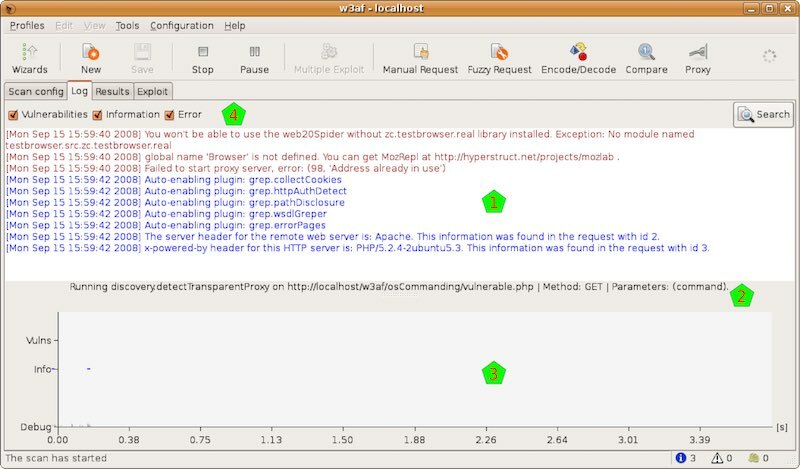 It is a free and open source web application security scanner which is widely used by hackers and penetration testers. The full form of the name is web application attack and Audit Framework. You can use this hacking tool to get security vulnerability information that can be for penetration testing. This program plans to identify more than 200 vulnerabilities including cross site scripting, PHP misconfiguration, guessable credentials, SQL injection and unhandled application errors which help you to make web application or website more secure. This comes with both graphical user interface and on the command line, only in 5 clicks & predefined profile for the beginner’s anyone can audit the security of a web application. It comes with all documents which help new users to easily learn about this application. It is an open source application so any experienced developer can easily play with the code and add new features. It supports all the platforms like Linux, OS X, and BSD. Any Windows its older versions are supported. It is a popular web application scanner which helps you to find flaws like SQL Injection and local file induction and suggest you remedial actions in a read-only & Safeway. This application helps you reduce approve of exploitation but you need to verify the vulnerability by yourself. And in any case, if it can’t verify a flaw automatically it will alert you. 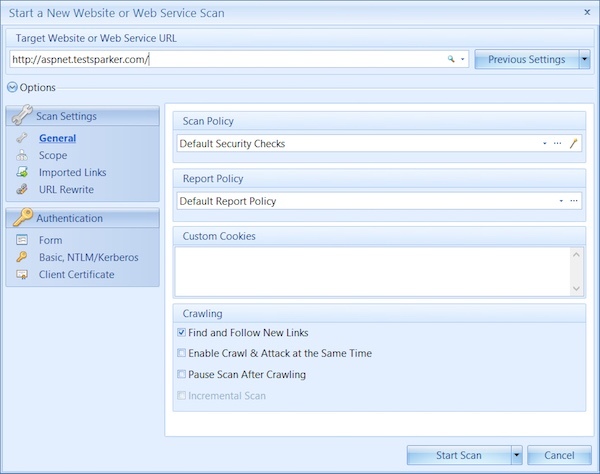 You can use this tool very easily just simply enter the URL and then you can perform a scan. 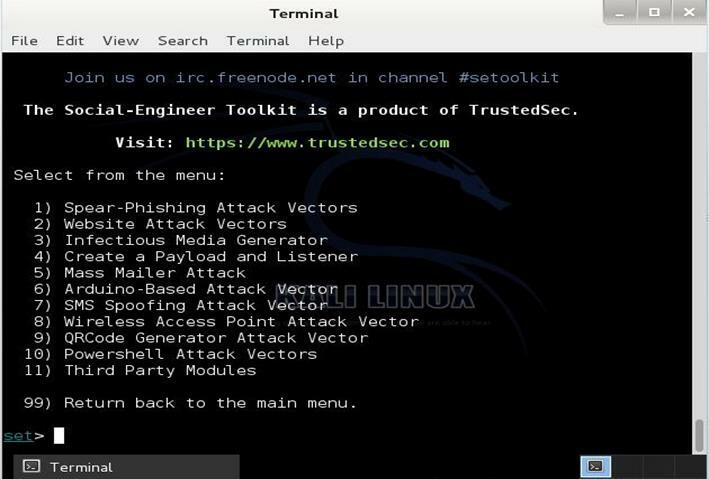 This application is featured on Mr robot, it is an advanced Framework for simulating multiple types of social engineering attacks like phishing attacks, credential harvesting and much more. It is written in Python language and used for social engineering penetration tests & it has more than 2 million downloads. It automatically attacks and generates this disguising emails and malicious web pages and much more. You can download it on Linux platform by typing this command. And it partially supports Windows and Mac OS X. It is another open source forensics platform that offers rigorous mining and information gathering to paint a picture of different cyber threats around you. 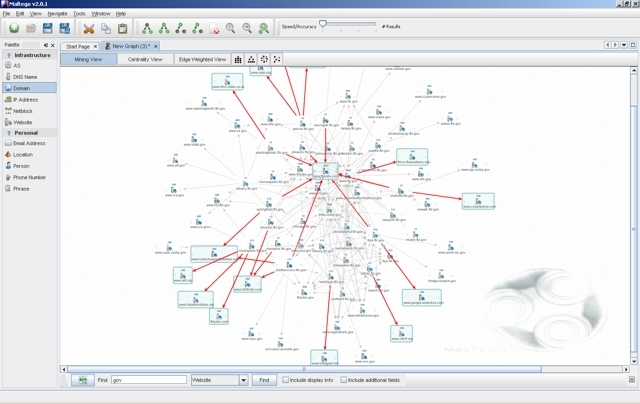 It is a great hacking tool as it analyses the real world links between people, websites, companies, domains, DNS names, documents, IP addresses and many other things. This application is based on Java and it shows you with the help of an easy to use graphical interface with lots of customisation options while scanning. It is available for Windows, Linux, and Mac. It works with the help of a client-server framework and developed by Tenable Network Security, it is one of the most popular vulnerability scanners around the Internet. You can use it for different purposes to different types of users like Nessus Professional, Nessus Home, Nessus Cloud and Nessus Manager. With the help of this application, you can access multiple types of vulnerabilities that include Misconfiguration alert, remote access flaw detection, denial of services against TCP/IP stack, malware detection, sensitive data searches. If you want to launch a dictionary attack you can call a popular tool Hydra externally in this application. There are many other features of this application like it can use to scan multiple networks on IPv6, IPv4, and hybrid networks. You can also set schedule scans to run at your choosing time and then it is can or all previous list and host by the help of selective host re-scanning. It supports all the platforms like Windows Mac OS X and popular Linux distributions like Ubuntu, Debian, Kali Linux etc. If you do a lot of password cracking on daily basis, you might be aware of the free password cracking tool Hashcat. 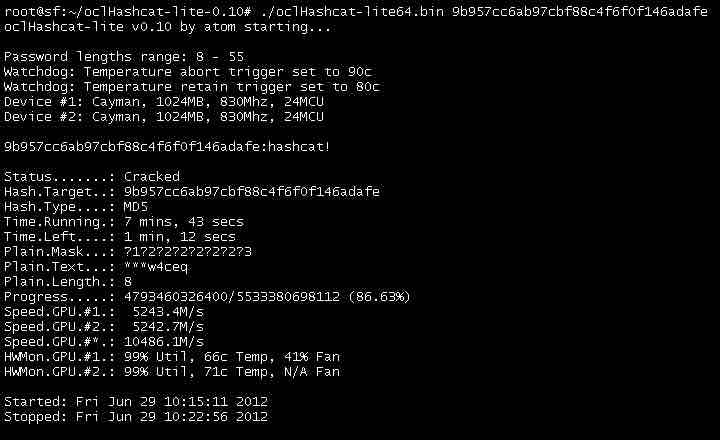 It is a CPU-based password cracking tool, oclHashcat is its advanced version that uses the power of your GPU. It calls itself world’s fastest password cracking tool with the world’s first and only GPGPU based engine. For using the tool, NVIDIA users require ForceWare 346.59 or later and AMD users require Catalyst 15.7 or later. It has some another major feature, it is an open-source tool under MIT license that allows an easy integration or packaging of the common Linux distros. It supports Linux, OSX, and Windows. 9 things you should know when connecting to a free WiFi Connection. How can hacking tricks keep you out of trouble? Next articleHow to make portfolio for your programming skills?